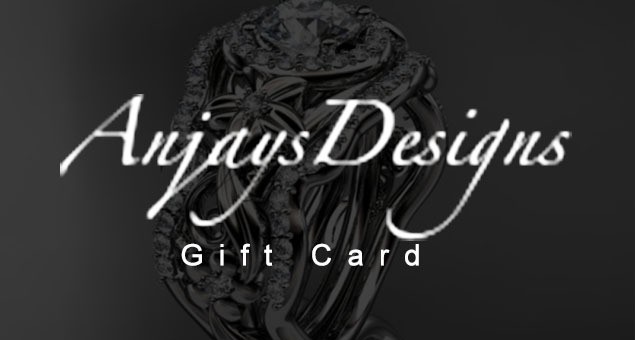 A digital gift card is a new way to surprise your loved ones. 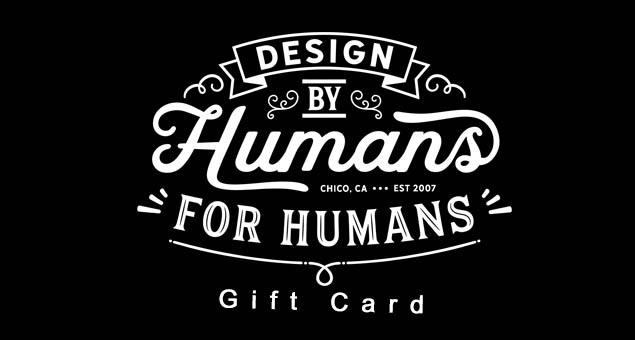 Give your people a chance to shop some uniquely printed graphic tees, phone cases and wall art with Design By Humans Gift Cards & Gift Certificates. 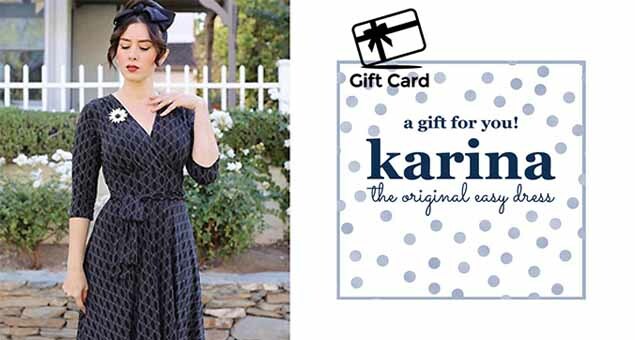 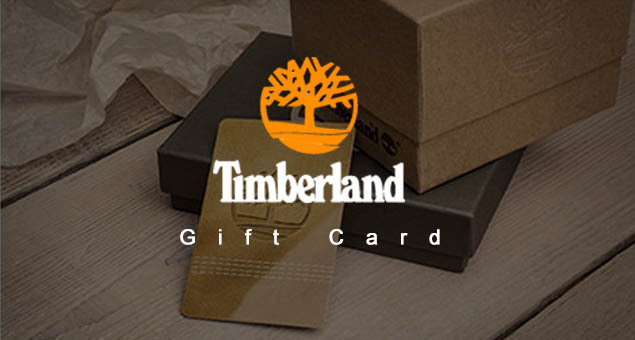 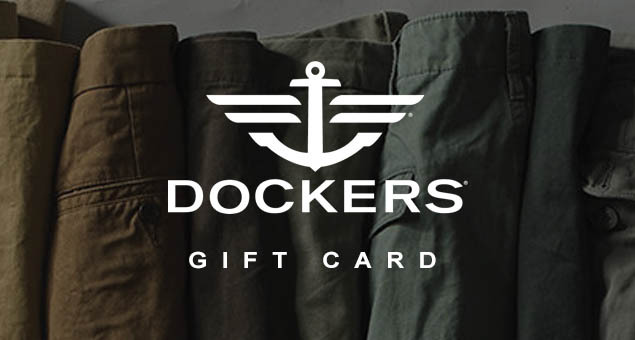 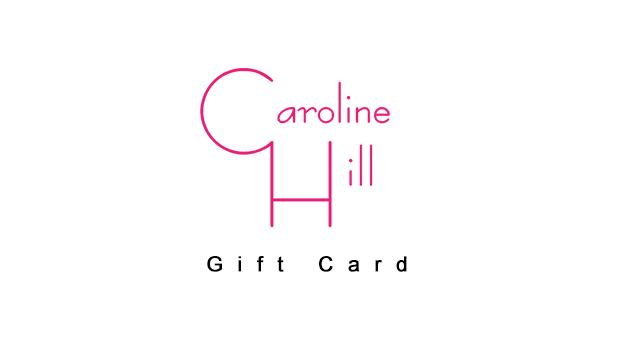 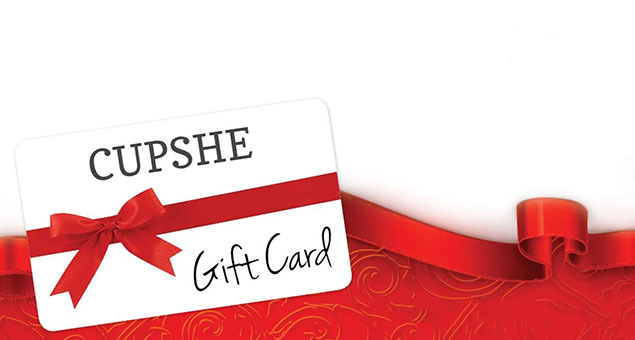 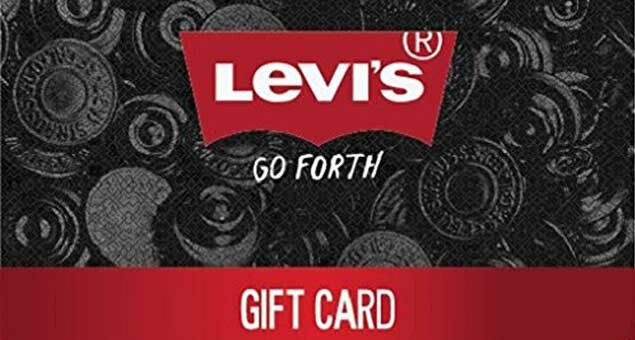 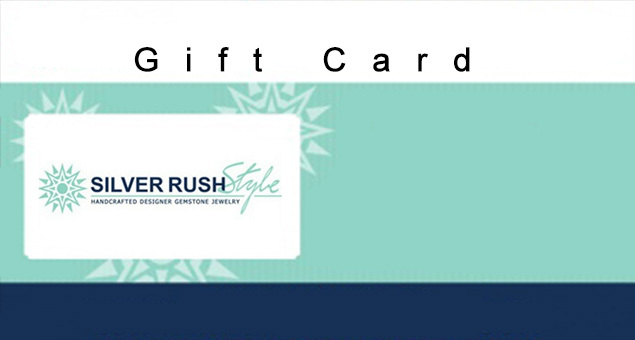 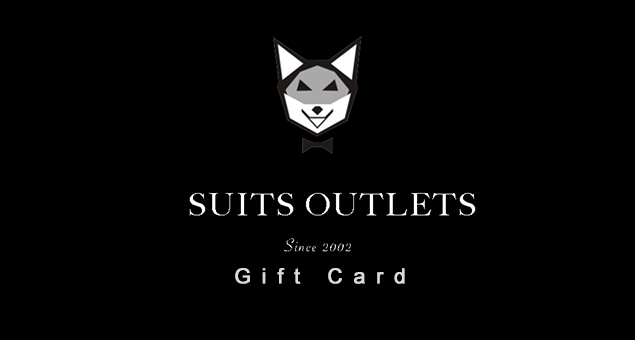 This digital gift card of $10 is available in four different designs and is sent to your recipient via email on the date you scheduled.